The Artisan 3D collection represents the technical and artistic pinnacle of concrete tile design. 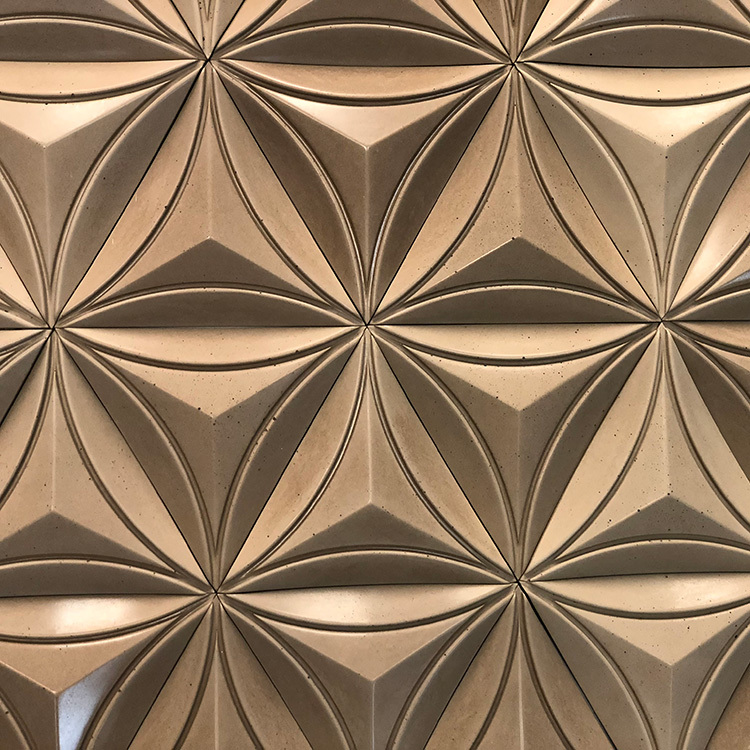 We have pushed the boundaries of what is possible with concrete tiling, to create works of arts that have never been seen in the industry before. 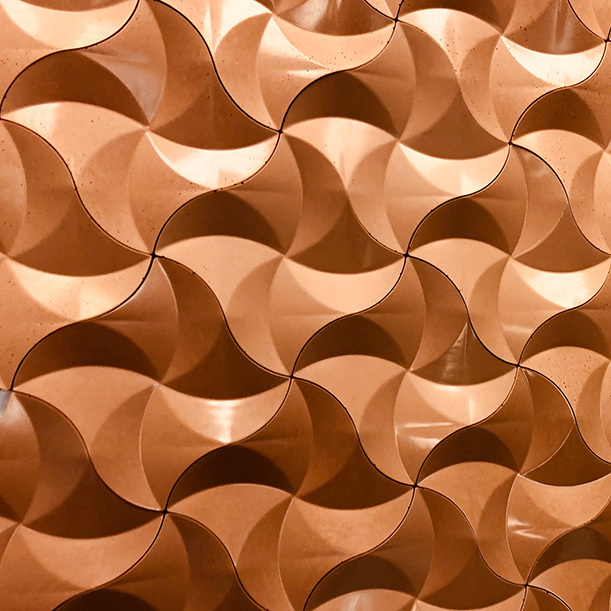 The way that the colours exhibit depth and play with light, immediately hint that these tiles are something special. 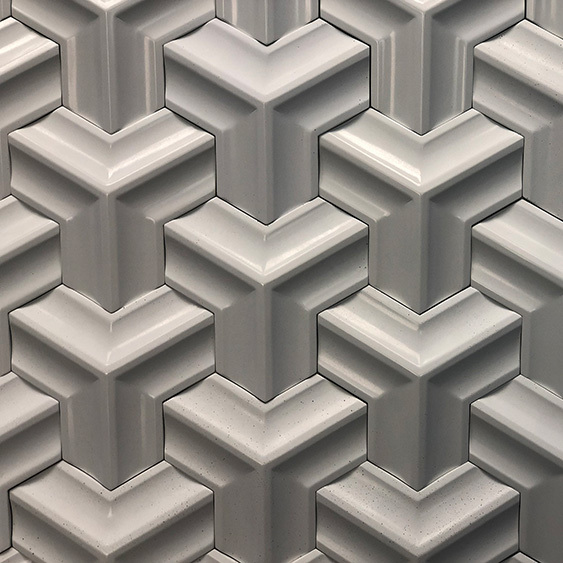 Our 3D tiles are not mass-produced. They are the result of our artists’ passion for concrete. Many marvel at the presence of pinholes specked throughout the tile’s surface. These are not imperfections, but rather illustrate the uniqueness of each tile, creating perfection in diversity.